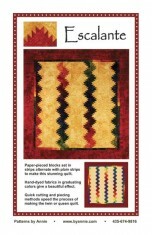 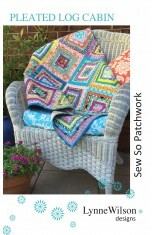 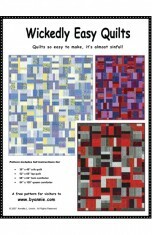 One easy 6” block is all it takes to make this striking quilt. 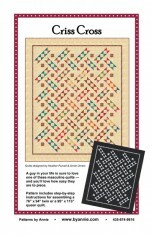 Full-color pattern includes helpful hints for choosing fabric and cutting along with step-by-step instructions for piecing the blocks and assembling the 60" x 66" lap quilt. 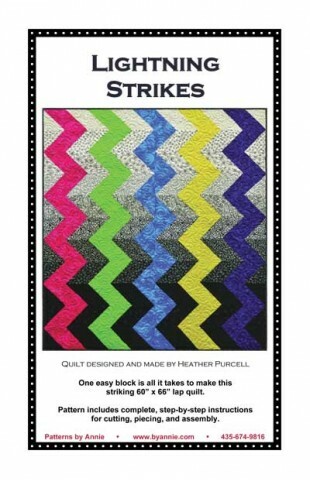 Special thanks to Heather Purcell for designing and making the quilt pictured on the pattern cover and to Sharon Rawlings of 2 Quilting Bees for her always-terrific machine quilting.